The Department of Transportation (DOT) and the Federal Motor Carrier Administration (FMCSA) delayed two important rules in the April Rulemaking Report. 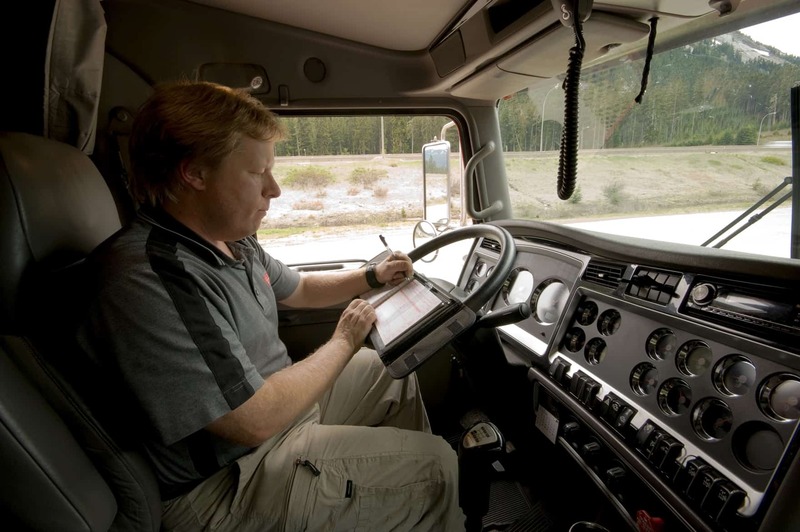 The Carrier Safety Fitness Determination and Heavy Vehicle Speed Limiters rules will both have a significant impact on trucking companies, but details will not be finalized until later this year. Carrier Fitness Safety Determination – The safety fitness rule is now scheduled to be published on August 17, 2015. This rule will revise safety fitness methods used to determine when a driver is fit to operate a vehicle. Determinations will be based on Behavioral Analysis and Safety Improvement Categories (BASICs) and/or an investigation. 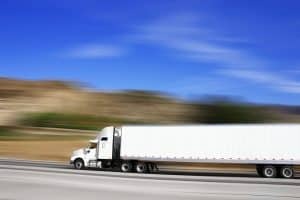 Heavy Vehicle Speed Limiters – This rule is being reviewed by both the FMCSA and the National Highway Traffic Safety Administration (NHTSA) and is now schedule to be released on July 27, 2015. This rule would require the installation of speed limiting devices on all trucks over 26,000 pounds. For more information about how these rules could impact your organization, contact the trucking experts at Interstate Motor Carriers. The study will be conducted over a five month period and will measure numerous factors related to driver safety. This include accidents, near accidents, fatigue, alertness and more. Drivers will be selected to participate from motor carrier fleets of all sizes and from a wide variety of operations. 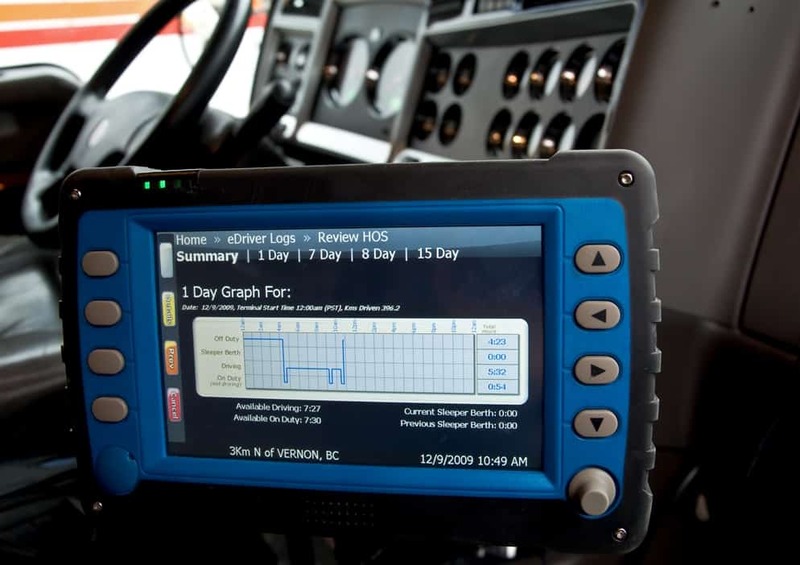 Metrics will be monitored and evaluated using several devices and tests: Electronic Logging Devices to measure time on duty, actigraph watches to measure sleep, psychomotor vigilance tests to monitor alertness, and onboard cameras. 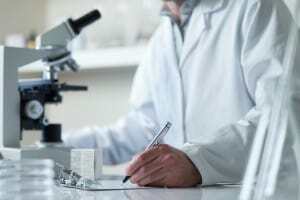 After the five month data collection is completed, a review board will assess the data and advise the Department of Transportation of their findings.